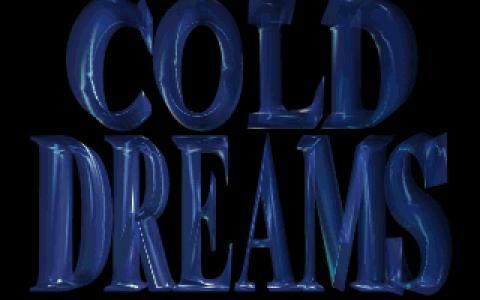 What makes Cold Dreams stand out is its variety of environments. 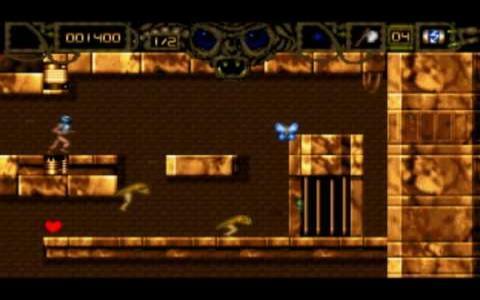 At one time you may be battling your way through a maze of Egyptian styled catacombs, the other you might be running in a setting that feels more in tune with a neo gothic city. Thus, while the diversity of challenges is by no means too large, the game does offer you a lot of different scenarios, somewhat balancing out the disproportionate amount of types of enemies or platforming challenges. But, guess what, not everyone wants a continually escalating difficulty for their platformer games, and Cold Dreams is just one such games where a difficulty plateau is set relatively early on. This means that the game is enjoyable not as much in its diverse gameplay challenges, but simply in that it offers you the right amount of challenge while allowing you to be a tourist, an explorer of the world itself. This too is enhanced by the fact that the game has some areas that will only be unlocked by perseverant explorers, so if you are not in a rush give the game a thorough sweep. Alternatively, you might want to try the few begging levels of The Lost Vikings or some other nice platformers that won't task you with too hard a challenge.